Before the widespread use of home pregnancy tests, women often created their own pregnancy tests. 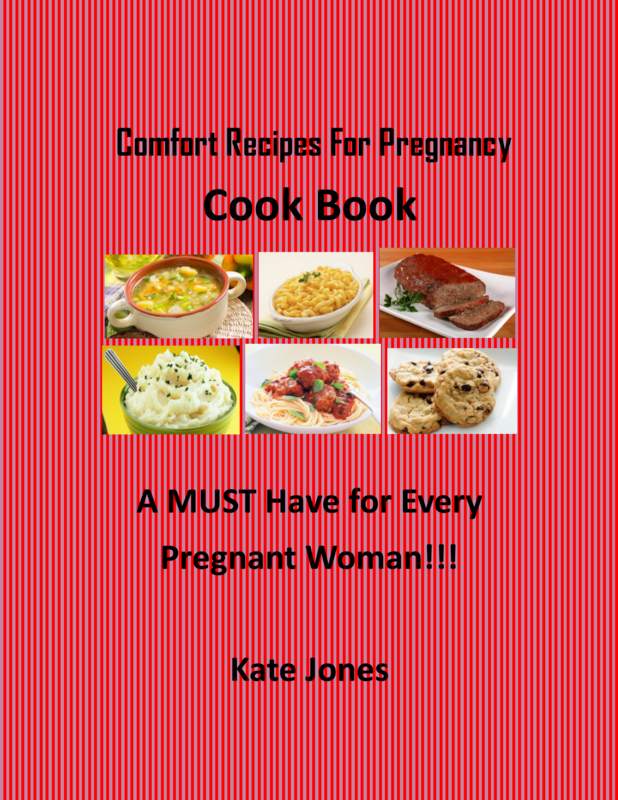 And you can too make your own pregnancy test, with several simple ingredients readily available in your home or just down the road at your local grocery store. Before delving into homemade pregnancy tests, a note of caution: homemade pregnancy tests should be used more for fun than anything else. A store-bought home pregnancy test will provide the most accurate results as it measures for specific levels of hCG, the hormone the body produces only when pregnant. 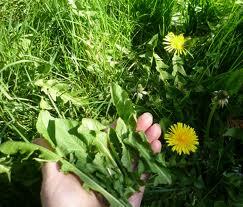 Dandelion leaves have long been used to naturally determine whether or not a woman successfully conceived. Who knew the leaves were both tasty and an early-pregnancy alert system! To try this home pregnancy test, gather a handful of leaves early in the morning. It’s best to gather in the morning just after the dew dries. Then, place them in a container, return inside and pee on them. Your urine should fully cover the leaves (another reason to test in the morning—you should have a full bladder). Wait approximately 10 minutes and check the leaves for reddish blisters. If the blisters appear, then you’re likely pregnant. Sometimes you may need to check every 10 minutes for 30 minutes or so; some dandelion leaves may take longer than others depending upon the age of the plant. An element in pine trees may also alert a woman to her positive pregnancy status. Before the advent of home pregnancy tests many women collected pine needles, cones, and sap from pine trees and distilled the essential oil to test for pregnancy. You can try this method to make your own pregnancy test, or just pick up a bottle of Pine Sol. This common home cleaning agent already contains the essential oil derived from pine trees. Place the Pine Sol in a cup and pee into a different cup. Add your urine to the cup with Pine Sol. For safety reasons, you shouldn’t pee directly into the cup containing the cleaning solution—you wouldn’t want any of the solution to splash up on sensitive areas. If the solution changes color you could be pregnant. 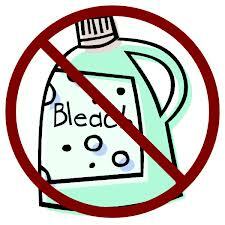 AVOID using bleach to test for pregnancy. Sometimes those basic facts you learned in high school science class can be useful. Several websites cite bleach as a home pregnancy test, stating that if you add urine to bleach and it froths or fizzes this is an indication of pregnancy. However, whenever ammonia is added to bleach a chemical reaction occurs—and your urine contains ammonia whether or not you’re pregnant. Bleach and ammonia also creates fumes which can be hazardous to your health if inhaled. If you’re looking to have a bit of fun and get in touch with your pioneer self, using dandelions and pine trees are your best bet to make your own pregnancy test. However, more accurate results will be provided by a professional grade home pregnancy test, which tests for specific levels of hCG. If your homemade test(s) and a home pregnancy test are inconclusive and you begin experiencing early signs of pregnancy such as nausea, fatigue, and mood swings, it may be time to make an appointment with your midwife or OB for a blood test.